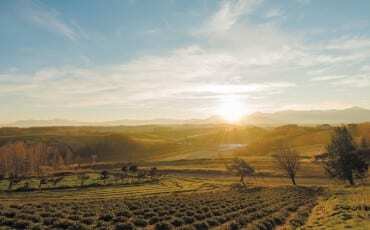 that Komatsu, which is in the south-west part of Ishikawa Prefecture, offers a good mix of the traditional and cultural, and the modern and cute. 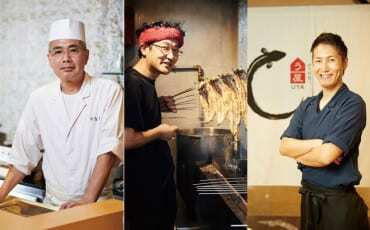 In fact, Komatsu City has so much to offer visitors: arts, culture, nature and science. 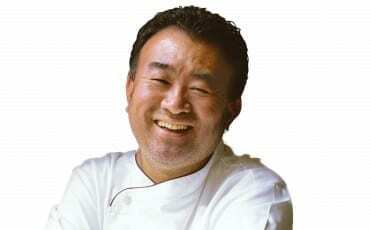 The first signs of civilisation appeared in Komatsu about 20,000 years ago. One legend has it that the city got its name from the monk-emperor Kazan who planted a pine sapling in the region. In 1576, Komatsu Castle became the home of the third Kaga Lord, Toshitsune Maeda, whose contributions to the local economy and development have resulted in the modern Komatsu we see today. Komatsu City now has just 110,000 people living across 371 sq km. Komatsu also has its share of natural beauty. 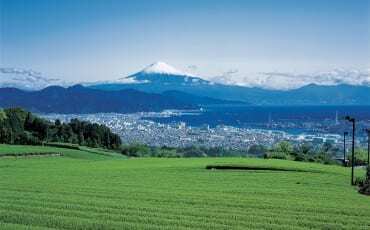 It is flanked by the Sea of Japan to the west and Mount Hakusan, which means White Mountain, to the east. The latter is one of Japan’s three most sacred mountains. Besides nature, Komatsu City is famous for its Kabuki scene. 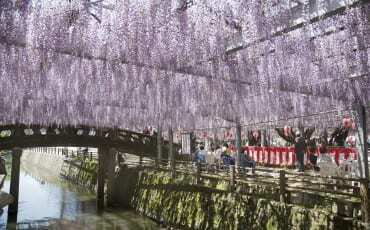 Every spring, the Otabi festival, which started about 360 years ago, takes place over three days in May. It is said to have begun at a time when the Komatsu City locals became rich from the silk industry. And if you are wondering why the city of Komatsu shares the same name as the construction and industrial equipment giant Komatsu, it’s because the latter was founded in this city in the 1920s, making it a truly multi-faceted city to visit. 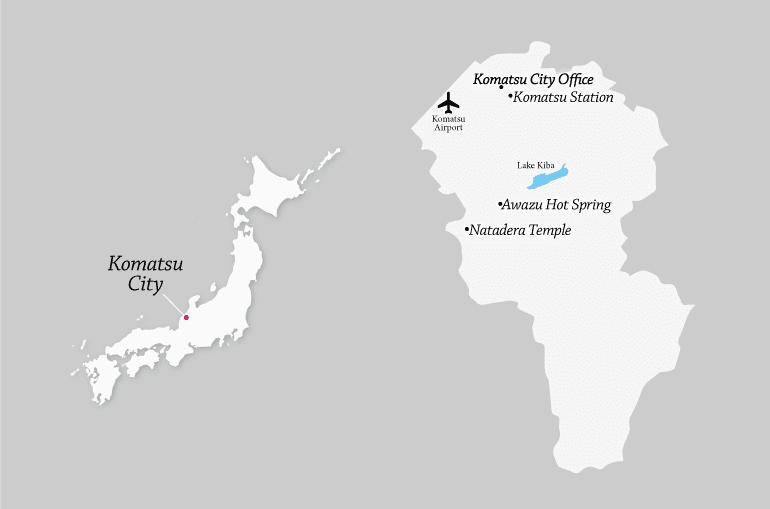 Learn more about the many marvels of Komatsu City in the following pages! Add Natadera Temple to your itinerary. Founded by the monk Taicho in 717, the temple grounds, which are more than 1,300 years old (Natadera is one of Japan’s oldest temples), comprises prayer halls and buildings—some designated as important cultural properties—as well as stunning caves. These natural formations, carved into rocky cliffsides, have been likened to the human womb in the local religion of nature worship. Passing through these caves cleanses your spirit of mortal sins, giving you a fresh start in life. Nature also plays an important role here, and the grounds are surrounded by a vast forest. 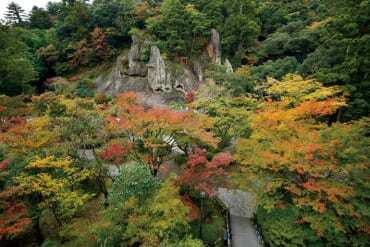 The peak season to visit is in mid-November when you will get to see autumn leaves. 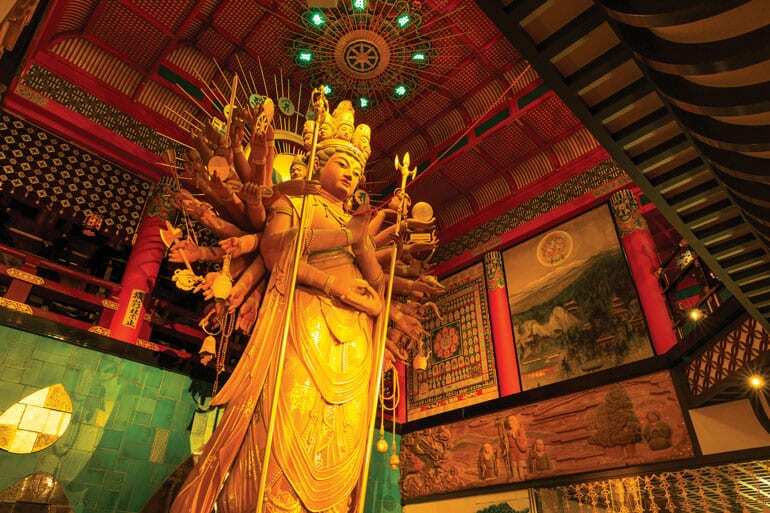 Look out for the 7.8m-tall gold leaf statue of Kannon, the Buddhist goddess of mercy and compassion.